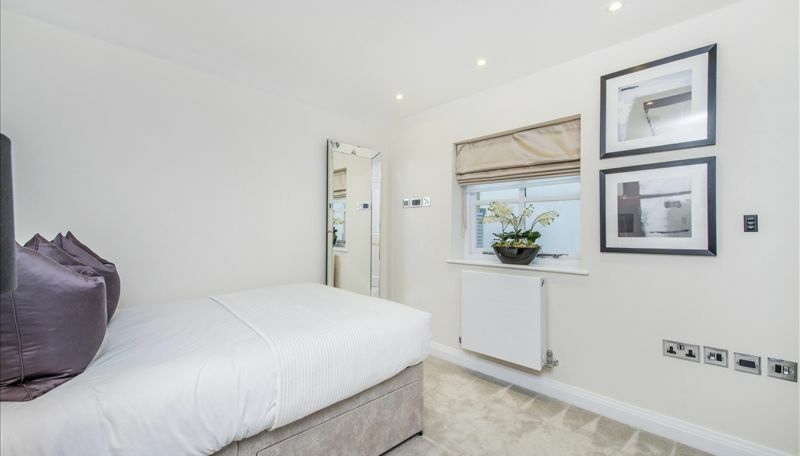 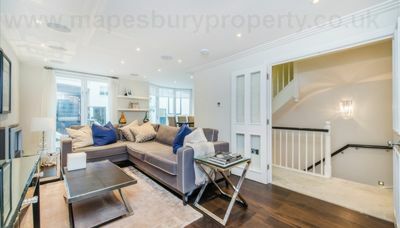 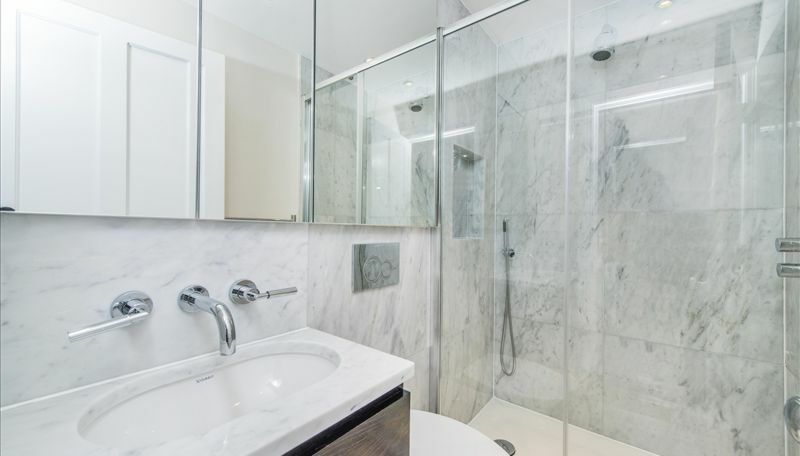 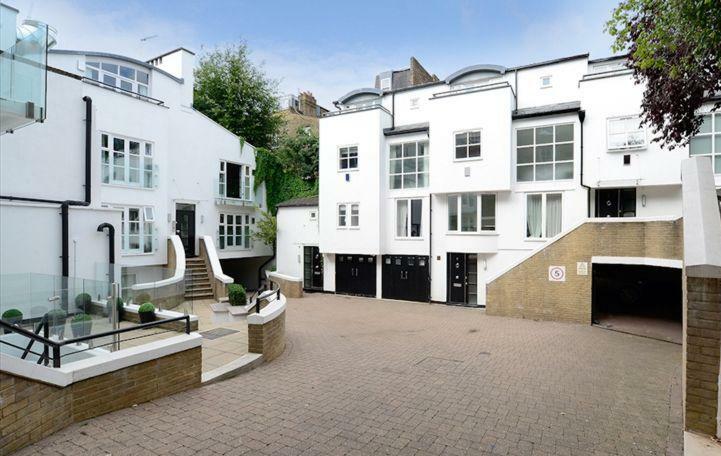 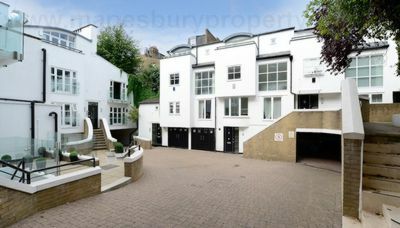 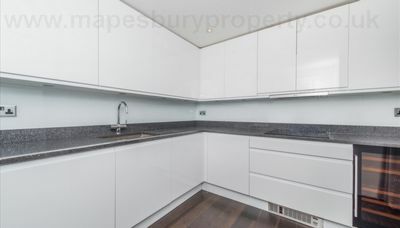 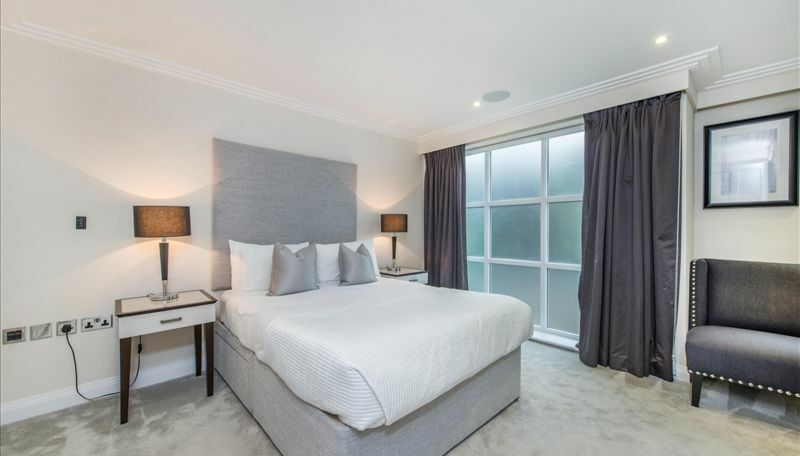 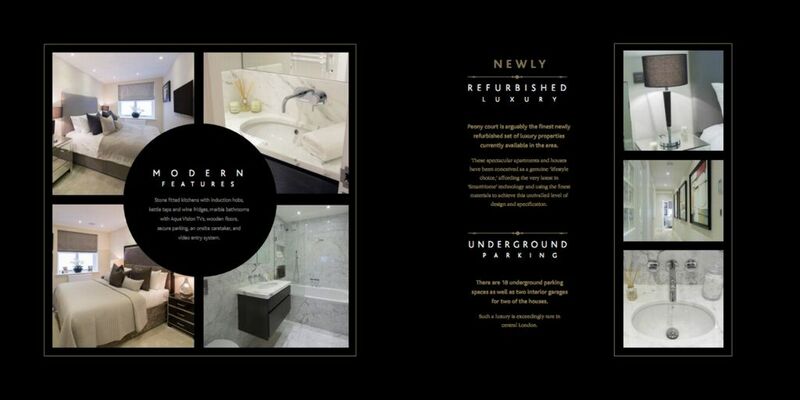 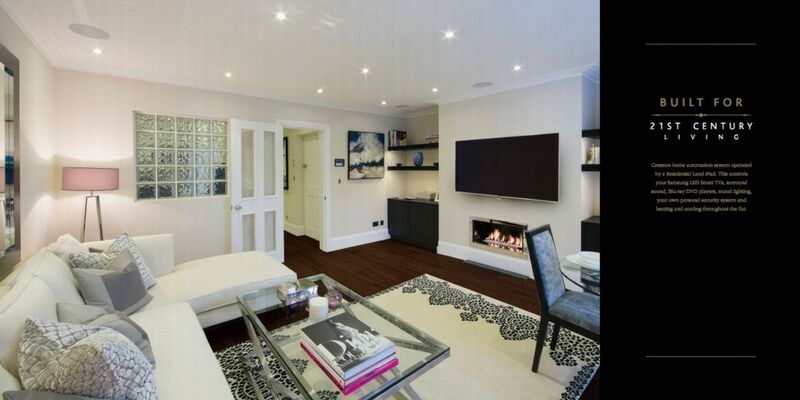 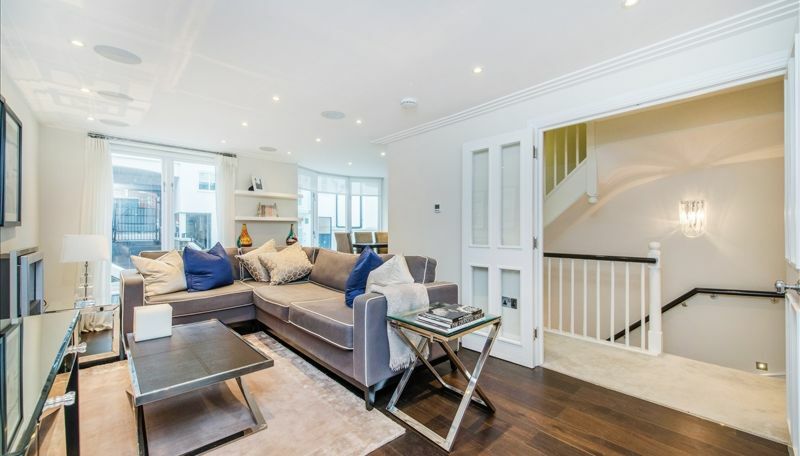 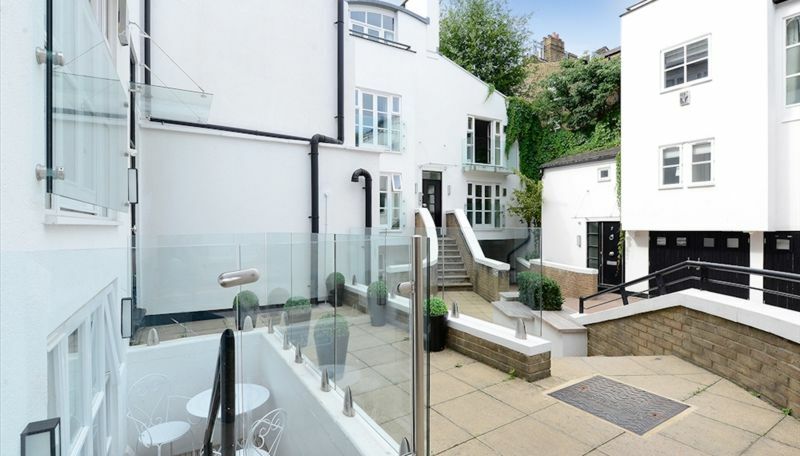 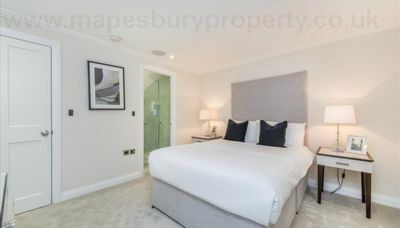 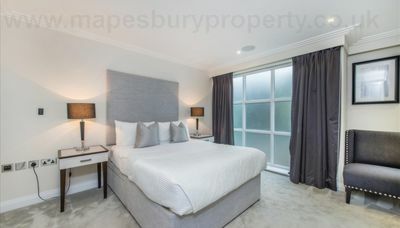 A stunning, newly refurbished and interior designed three double bedroom house, set within this prestigious gated development in the heart of Chelsea. 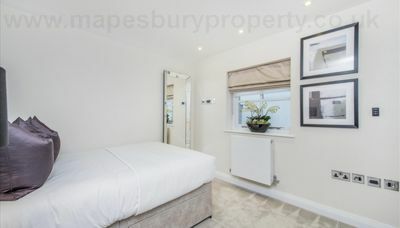 The house boasts well-proportioned bedrooms with built in wardrobes along with en suite bathrooms to all the bedrooms. 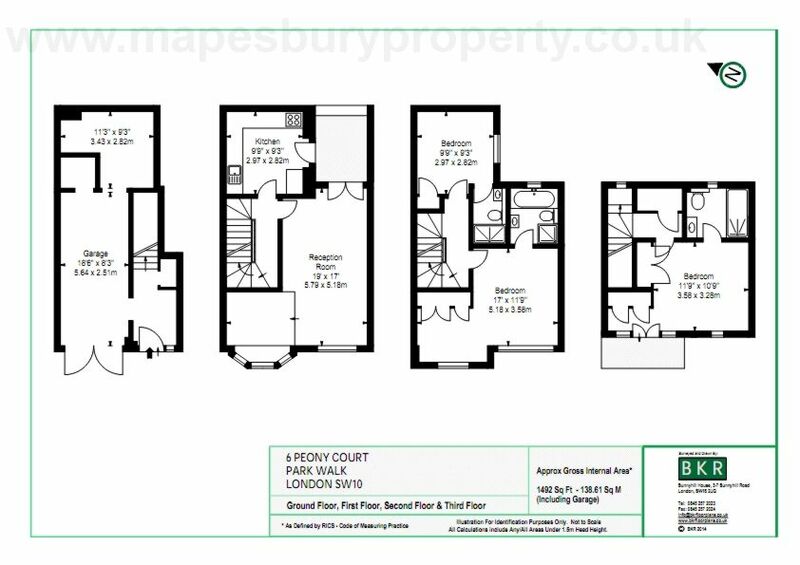 Added benefits include garage, utility room, private courtyard, and a small top floor terrace off the main master bedroom. This spectacular house has been conceived as a genuine 'lifestyle choice' affording the very latest in 'SmartHome' technology offering the tenant a Crestron automation system operated by a Residential Land iPad for controlling your Samsung LED Smart TVs, 5.1 surround sound, Blu-ray DVD players, security system including CCTV and alarm, heating and cooling, and door entry. 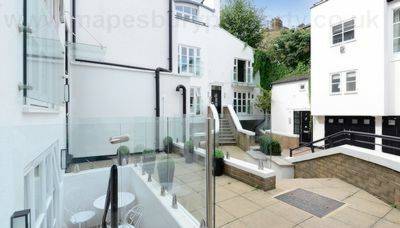 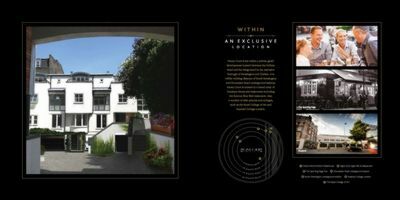 The house has been developed to the highest specification of materials to include marble bathrooms with Aqua Vision TVs, stone fitted kitchens with induction hobs, kettle taps and wine fridges, and wooden flooring as well as a secluded courtyard patio. 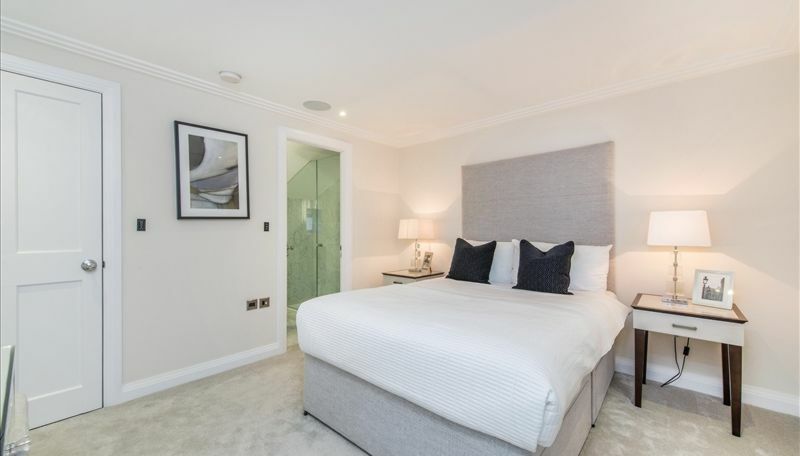 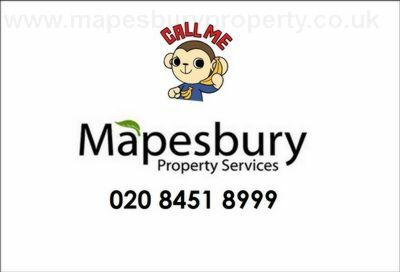 The Town house is located in this private development and comprises of 3 generously sized bedrooms with en-suite bathroom, a stunning reception with dining area boasting wooden flooring throughout, a fully fitted kitchen and total of 3 luxury bathrooms.